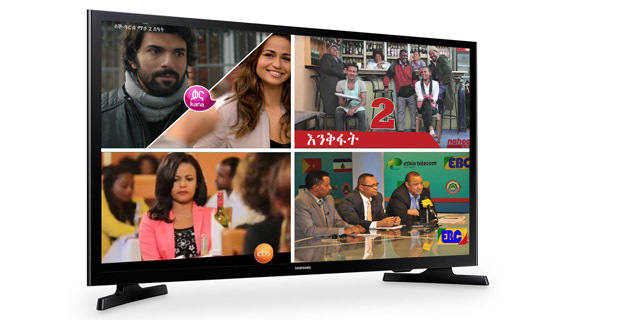 As the number of private satellite TV stations has increased in Ethiopia, the services of cable guys has also registered a rise. 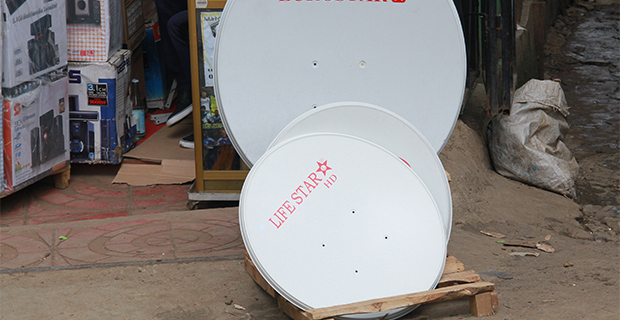 Despite the simplicity of installing some satellite TV stations, people still opt to pay an increasing service fee for cable guys, reports, TSGAB BIRHANE, FORTUNE STAFF WRITER. 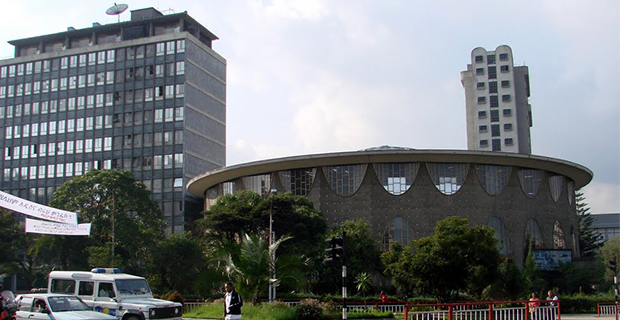 Though a number of large scale construction projects, worth hundreds of millions of dollars, are taking place with the primary involvement of foreign contractors, local companies are not benefiting in terms of the transfer of technology or knowhow, according to Samson Berhane, Fortune Staff Writer. This is despite the fact that such process is a key element of the government’s second Growth and Transformation Plan (GTPII). Landscape gardening is a thriving industry worldwide, used to beautify and maximise the potential of outdoor space. 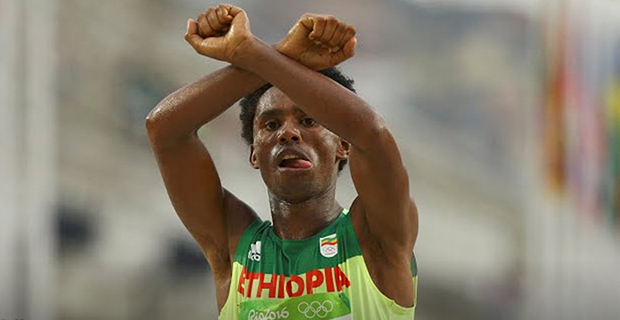 In Ethiopia, however, the sector is still very much in its infancy, with no official standards and no direct qualifications. 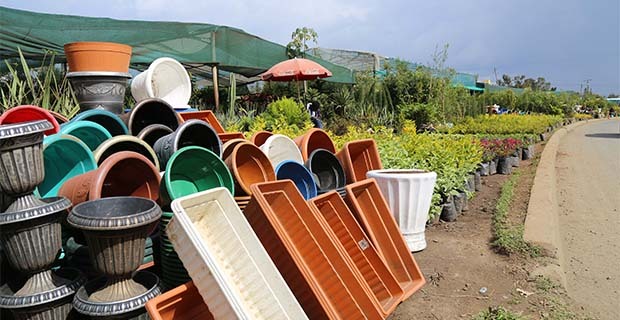 As the economy in Addis Abeba continues to grow, however, so too does the demand for quality landscaping services, reports Samson Berhane, Fortune Staff Writer. Although the New Year is a time for festive cheer, profiteering often shoves this aside. This is especially true of the butchers, whose living peaks on the mornings of holidays and often revolves around hustling and bargaining. 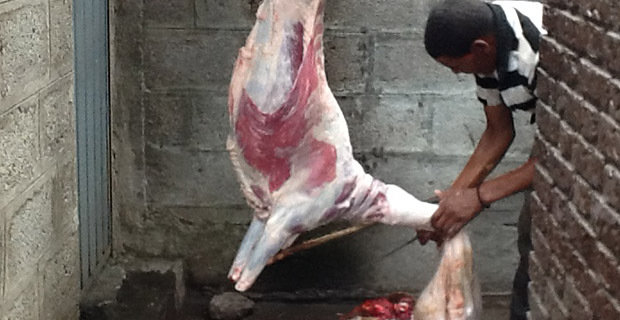 Many of the younger butchers learn the trade as they go, which can lead to mistakes and conflict. 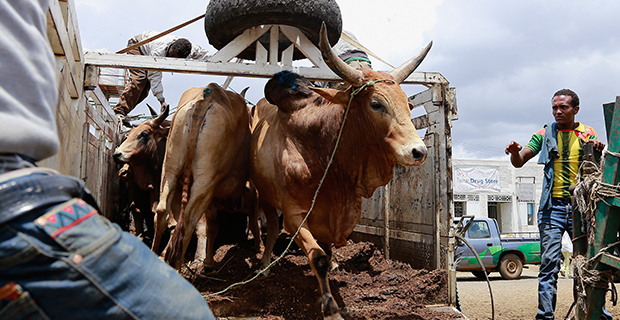 Despite the troublesome nature of many of the butchers, they are an integral part of the festive season, reports Mikiyas Tesfaye, FORTUNE STAFF WRITER. 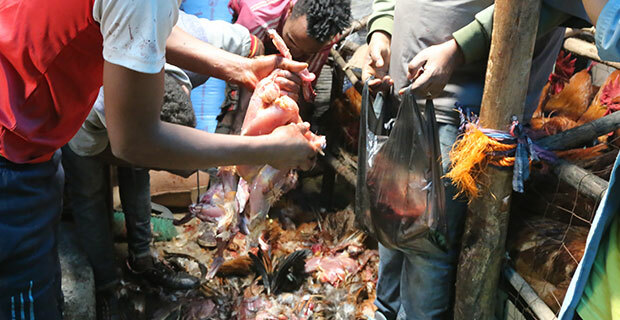 The regional disturbances in the Amhara and Oromia regional states has also now begun to affect the prices of grains and vegetables at the markets in the capital. 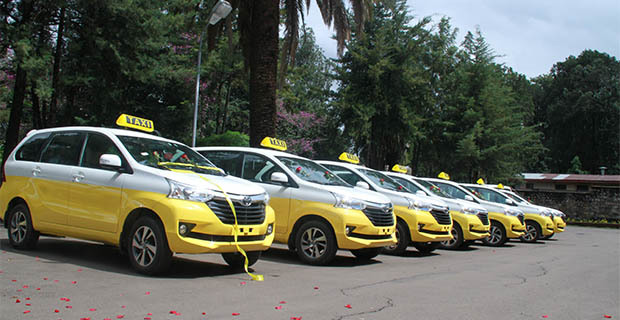 This is influenced by two main factors – the disruption on the roads, with many trucks refusing to travel certain routes, and the shortage in supply that this has created. With the New Year’s festivities just around the corner, such price increments could be further exaggerated over the coming weeks, reports DAWIT ENDESHAW, FORTUNE STAFF WRITER. 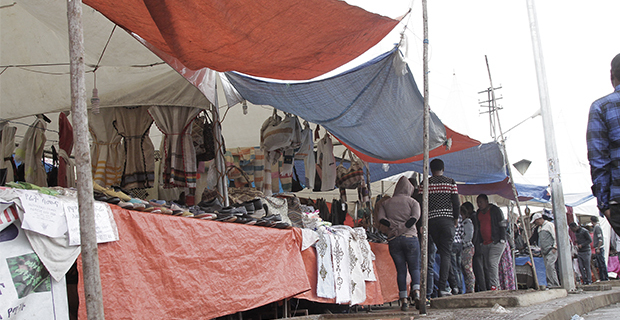 Shopping is a major feature of the holiday seasons in Ethiopia, and in the capital, Addis Abeba, an early kicker of this trend has been exhibitions. 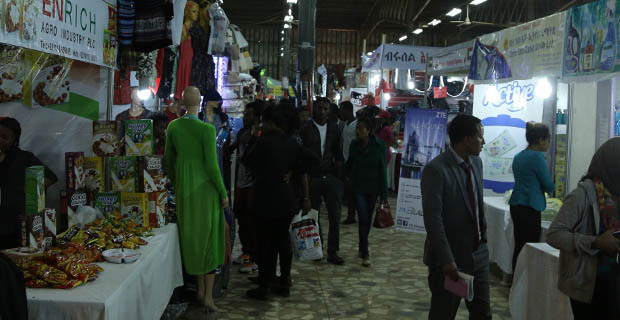 Those organised at the city’s single centre designed for the purpose – the Addis Abeba Exhibition Centre – located at the heart of the city in Meskel square, have become a key landmark in heralding the approaching holidays. Organising one of these holiday events is become less and less inviting, with increased competition pushing up the price of the winning bids. On the contrary, both exhibitors and visitors are not so enthusiastic about the events of late. 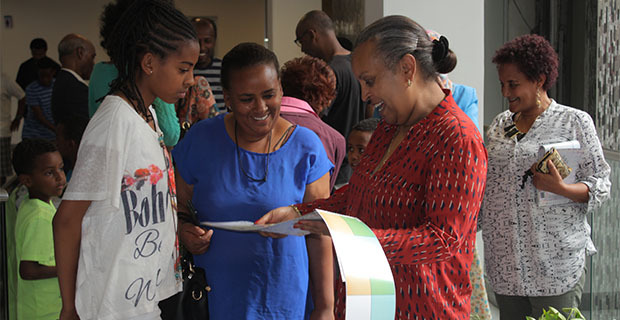 Fortune staff writer Samson Berhane chose to visit the New Year’s Exhibition, currently being held at the Exhibition Centre, while trying to understand the vibe and dynamics surrounding the event. 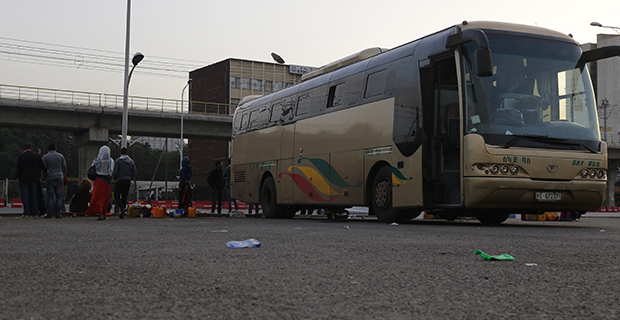 An outdated directive, which gives an unfair advantage to the private, or ‘special’, bus line companies above the cross country bus owners’ associations, is being addressed in a bid for enhanced equality, reports Nardos Yoseph, FORTUNE STAFF WRITER. 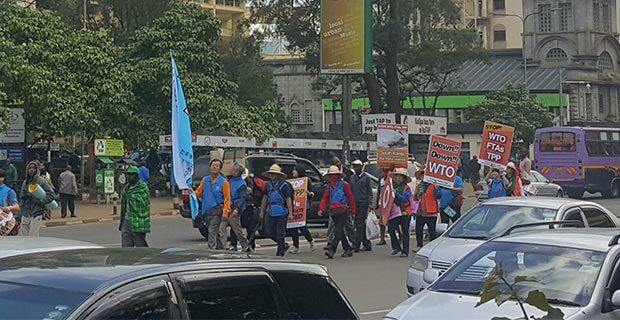 The ability of these ‘special’ companies to determine their departure points, destinations and prices, gave them an unfair advantage in the market. With a huge increase in the number of companies operating in this sector, moves are now being made to enable fairer competition. 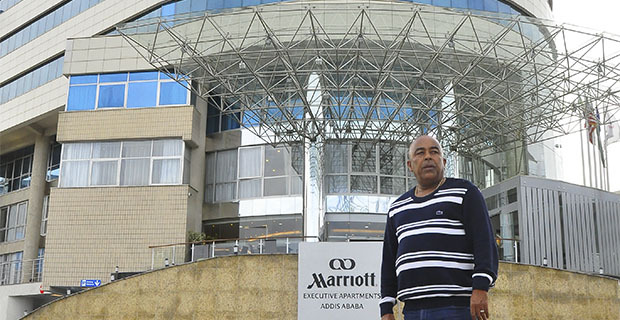 All over the world, weddings are big money spinners for those involved in the industry, and Ethiopia is no different. 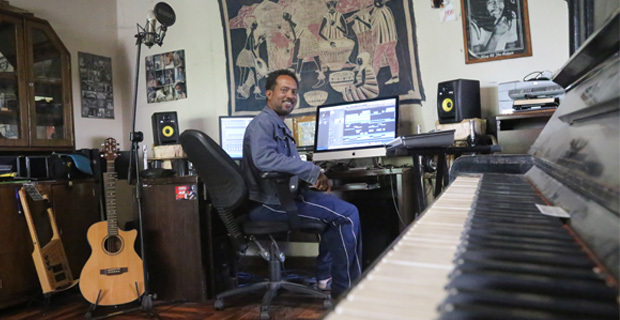 One key element of all weddings, and Ethiopian weddings, in particular, is music. 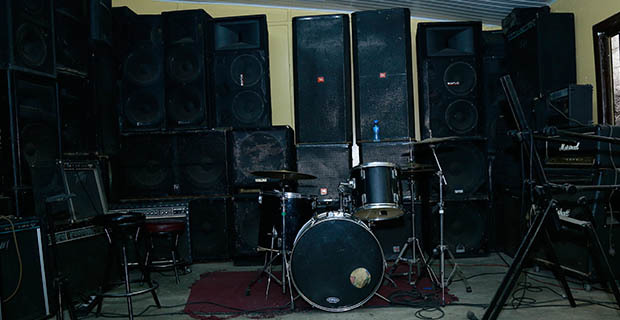 With the end of the Orthodox Christian Lenten fast signalling a surge in festivities, the demand for DJs and sound systems is on the rise. 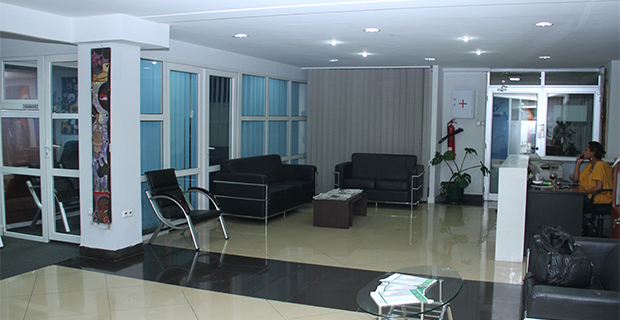 In addition to the huge increase in work, price increments are also witnessed at this time. With a slow period soon to follow, DJs and sound men work as much as physically possible to help them through the rest of the year. Life coaches, personal trainers, career advisers – are all common services in many countries, with their popularity firmly established within society. 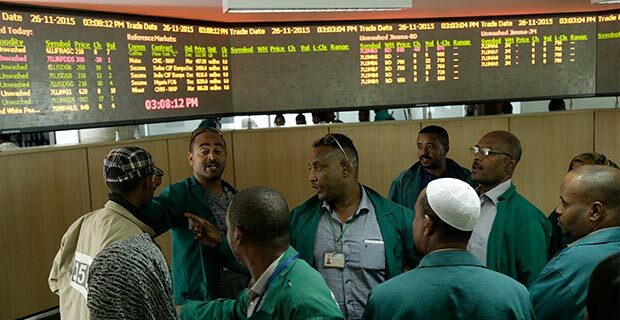 For Ethiopia, however, such an approach to psychologial stability and well-being is relatively new, reports SOLIANA ALEMAYEHU, FORTUNE STAFF WRITER. 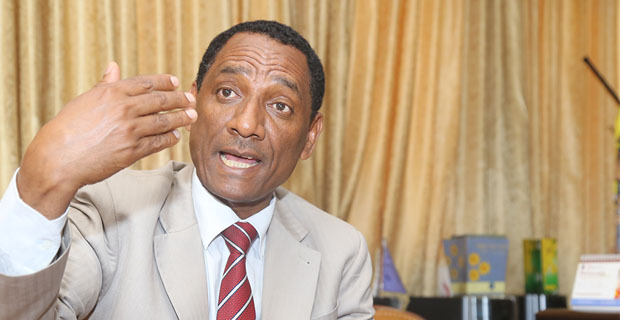 The sector does not come without controversy either, with many unregistered and uncertified individuals chancing their arm. This can be dangerous, according to some experts, though others firmly testify to the great benefits that can be garnered. 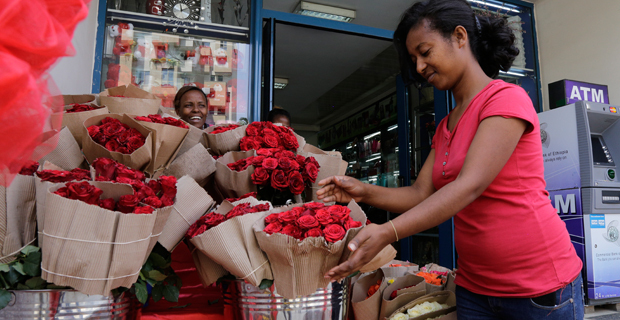 Inspired by the negative connotations often attached to ‘Made in Ethiopia’ products overseas, these entrepreneurial sisters are determined to change perceptions, with an unwavering focus on quality, reports NARDOS YOSEPH, FORTUNE STAFF WRITER. 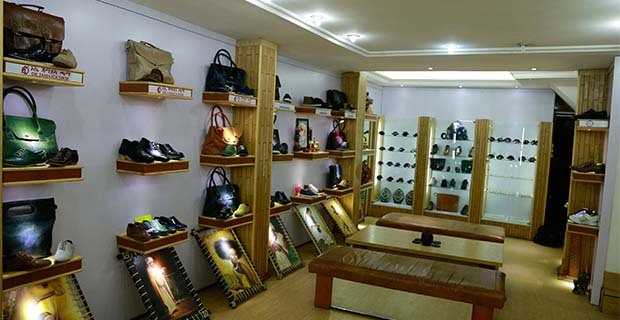 Though initially solely concentrating on leather products, due to its established high standards, the wider vision is to diversify as the company evolves. 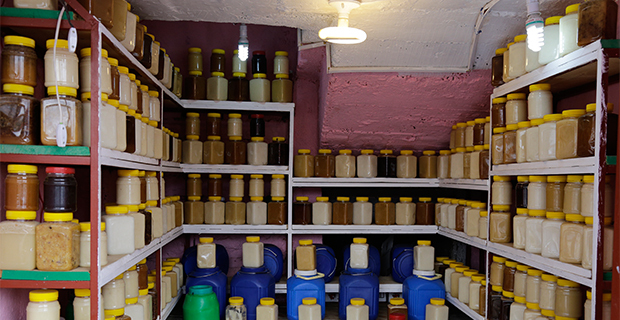 The new Axumite – ‘Made in Ethiopia’ – brand has been developed to act as an umbrella company for a variety of quality producers, with its first shop having recently opened it Piassa. Though there are many challenges ahead, the passionate sisters are determined to stay true to their objectives and breakthrough in this challenging market. Reports are in, shareholders have assembled and pocketed their dividends. It is now opportune time to look at the whole industry’s performance throughout last year. 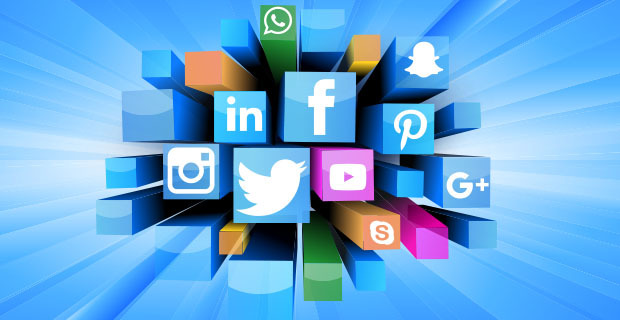 SOLIANA ALEMAYEHU, FORTUNE STAFF WRITER checks up on performance and efficiency of the industry that seems to exhibit all the clichés: first-come-first-served, the struggling middle class, and last but not least, last but not least. 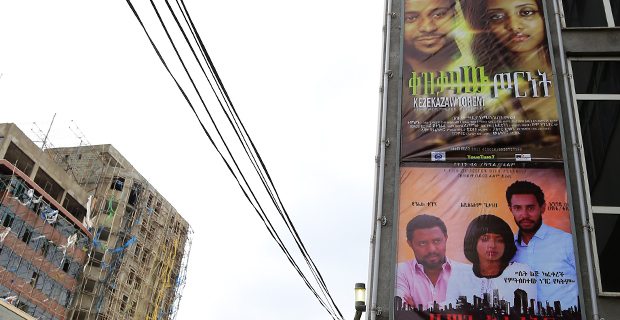 The number of cinemas in Addis Abeba is growing faster than the number of movie goers, yet only one stands out for it consistent Box Office offerings. 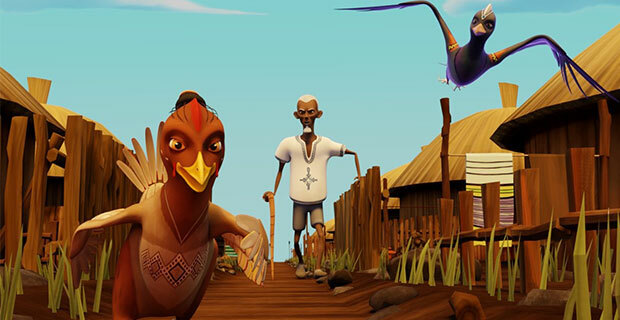 NARDOS YOSEPH, FORTUNE STAFF WRITER, delves into the business aspects of this form of entertainment and the struggle to remain competitive. Life as a street vendor may seem hard but it actually pays to be mobile, bringing the market to passers-by who may welcome the convenience. MISAK WORKNEH, FORTUNE STAFF WRITER takes to the street to explore the business of vending, its tribulations and solutions. 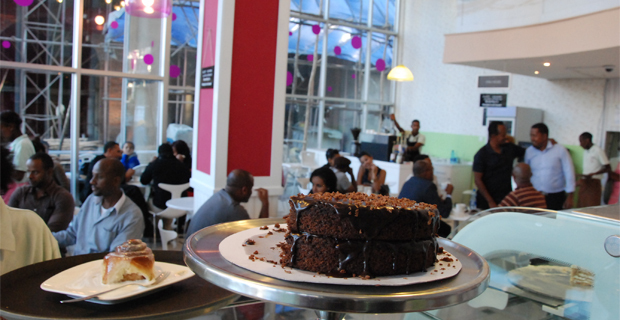 Waking up and smelling the coffee can be taken literally in Ethiopia, the land where it originated. 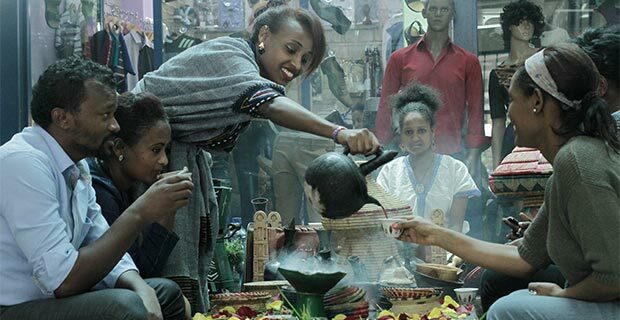 MISAK WORKNEH, FORTUNE STAFF WRITER, chats over a cup of Ethiopian coffee and finds that the cultural habit is also extremely good business. Young men organised in car wash microenterprise initiatives around Addis seem to be doing well. 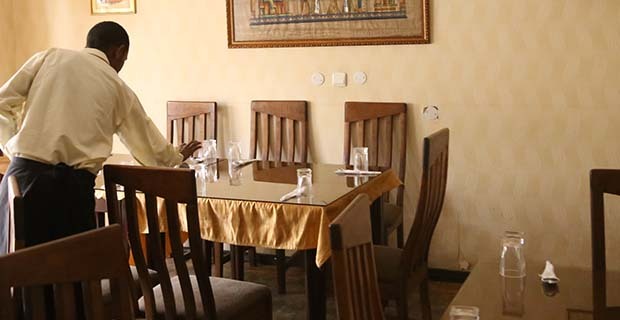 MISGANAW GETACHEW, FORTUNE STAFF WRITER talks with some of them. 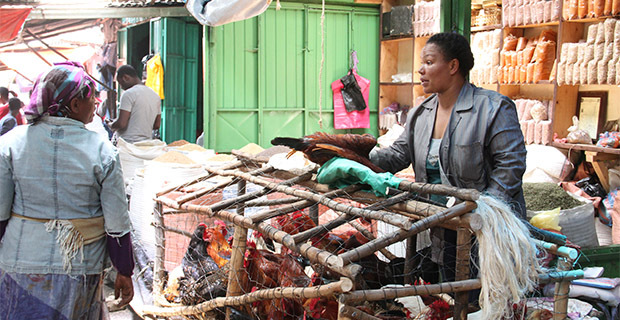 They are employed, living independently off the streets, and aspire to move into small business. Graveyard to the Doha Development Round? 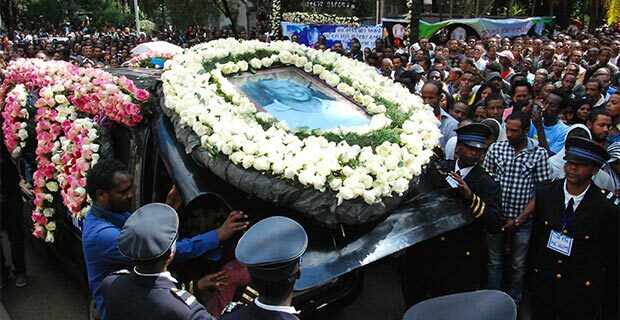 Collectively meeting the costs of funerals is the main rationale for the traditional Ethiopian Iddir. Modern funeral service providers have not replaced Iddirs but are supported by them in urban environments. 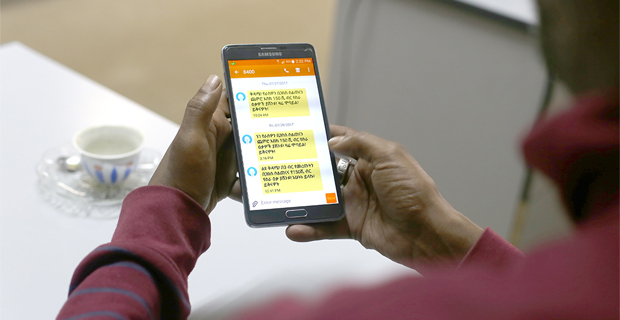 MISGANAW GETACHEW, FORTUNE STAFF WRITER, explores the business side of saying farewell.